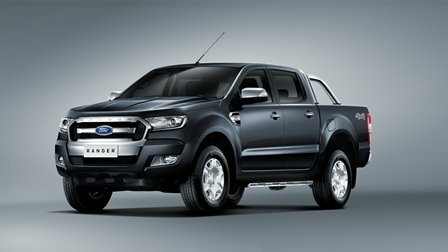 Today, Ford has updated their very popular pickup, the Ford Ranger. The new pickup now sports a meaner and bolder design and of course, some new technologies inside it. Some of the noticeable changes in the exterior design of the new Ford Ranger is the muscular hood with trapezoidal grille with projector headlamps. IMO, that design makes the Ford Ranger look bolder than other pickups. 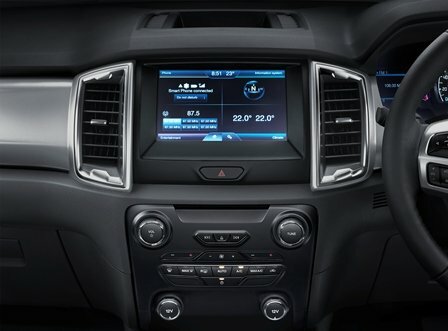 Other cool features in the new Ford Ranger are the eight-inch touchscreen display in where you could see the car’s climate controls, entertainment system, navigation and many more. There’s SYNC 2, which is Ford’s in-car connectivity system that features natural voice commands and you can use to control your car using your voice. Awesome huh? 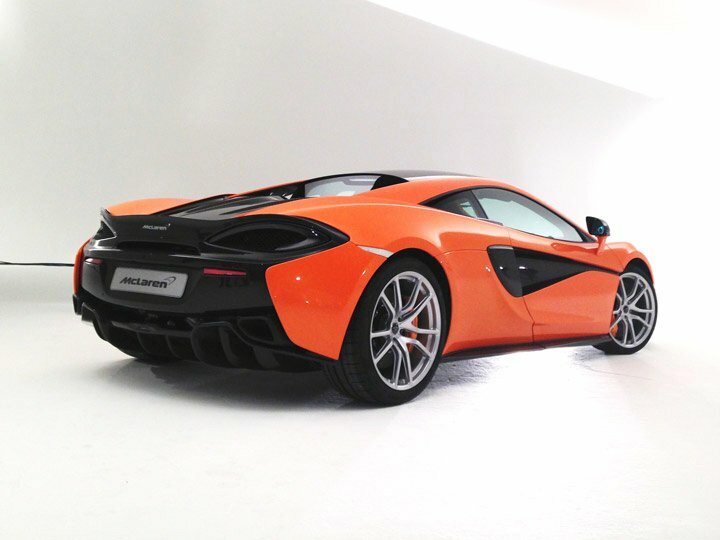 There are also some new driver assist technologies like Lane keeping Aid, Adaptive Cruise Control, Tire pressuring monitoring system, Hill lang assistant and many more. Unfortunately, there are no details which Ford Ranger variants will arrive in the Philippines and how much they’ll cost. So if you want to know more about the new Ford Ranger, check out the video at the top of this post. Next articleMyPhone Rio 2 leaks out!